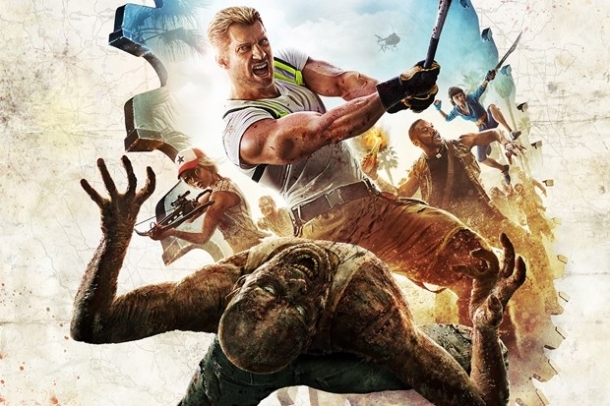 Dead Island is an Action-Survival game for the Xbox 360, PlayStation 3 and PC, developed by Techland and published by Deep Silver in North America, Spike in Europe and by Zoo Corporation in Japan. The game was released on all systems in September 6th 2011 in North America, September 9th 2011 for Europe (except Germany, where it's banned due to violence) and October 20th 2011 for Japan. 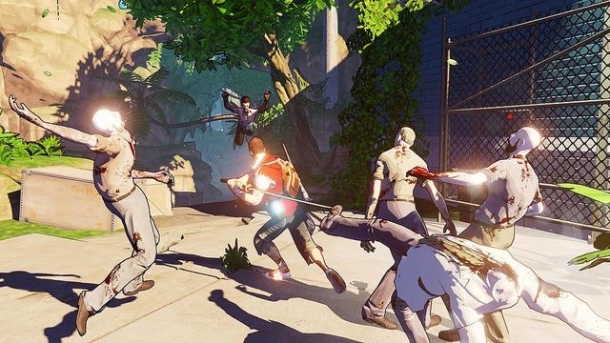 Since its release the game has had two major DLC add-ons - Dead Island: Bloodbath Arena and Ryder White's Campaign - and a direct sequel, Dead Island Riptide, has been anounced for 2013. 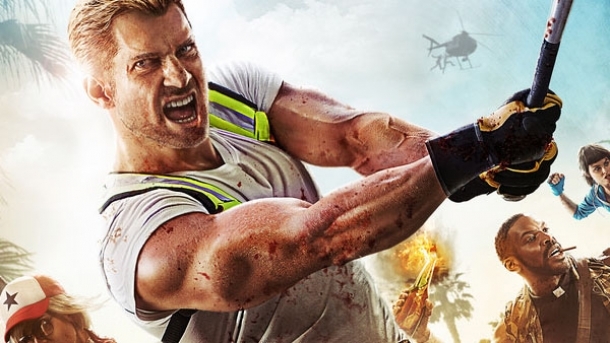 Dead Island takes place on a island called Banoi which is located off the coast Papua New Guinea. Banoi is known for it's large tropical hotel resort. During a holiday is where we meet our four main characters in Sam B, Xian Mei, Logan and Purna.